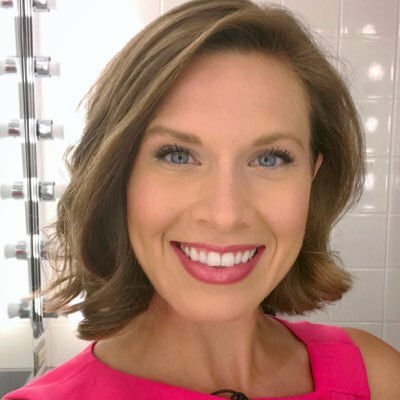 The people of Garner have spoken! 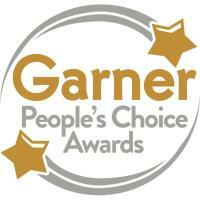 Through your online voting, you have chosen the finalists for each category of the Garner People's Choice Awards. Now you choose the winner in each category. This round of voting ends at 5:00 pm this Friday, September 14. Click here to vote.